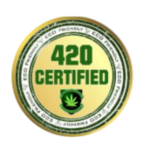 George Boyadjian – CEO & Owner of 420 College & FTG Management, Inc.
Cannabis Cross-pollination, the next challenge? Ready to start your business? 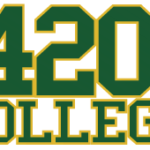 Why 420? Why 420? Why 420? © Copyright 2009-2019 420 College™ All Rights Reserved.